After a career in marketing with Scott Paper and PepsiCo, and a short tenure at a Memphis-based human resources outsourcing firm, Bob Adams knew that it could be done better and in 1987 started Staff Line. Staff Line was rebranded in 1996 as Adams Keegan when Jim Keegan (Co-Founder of Morgan Keegan) who had been one of the original investors in the firm, took on a larger ownership interest and oversight role. This was the catalyst that prepared Adams Keegan for significant growth, and today the various companies that comprise what once was only Adams Keegan have revenues in excess of $800 million and employ about 140 people. 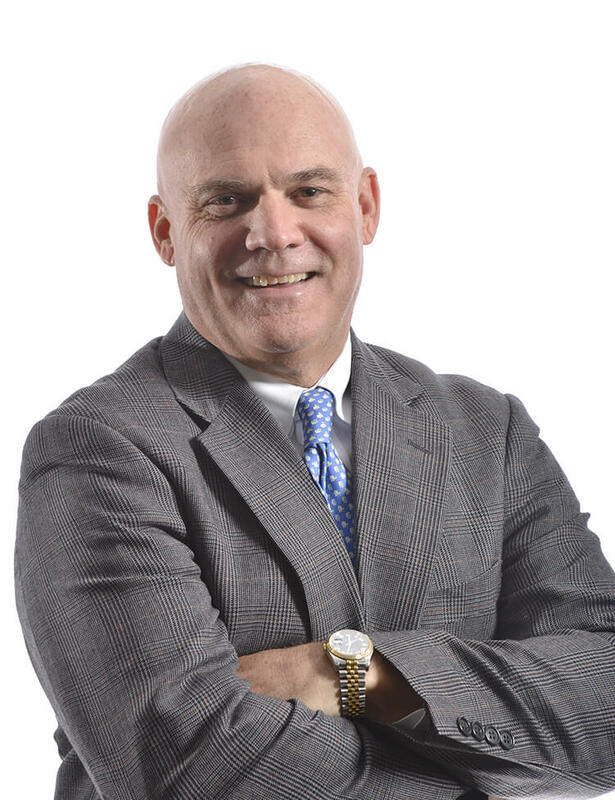 Bob currently serves as Chairman of the Board of Directors of the company, and has been actively involved in the growth and development of the HR outsourcing industry. Since 1998 he has served on the Board of Directors of the Employer Services Assurance Corporation (ESAC), the industry’s self-regulating accreditation organization, and recently served as Chairman of that organization. He currently serves as a member of the Board of Directors of the National Association of Professional Employer Organizations (NAPEO), the $81B industry’s national trade association, and was previously Chairman of the Board. Bob holds a B.S. degree from Virginia Tech, Blacksburg, VA. In addition to being very active with industry organizations, Bob and wife Jane enjoy being a part of Harvest Church in Germantown, and supporting St. Jude Children’s Research Hospital, American Cancer Society, Holy Cross Anglican School on Ambergris Caye in Belize, the Greers Ferry EMS, the Visible Music College, and other local organizations.